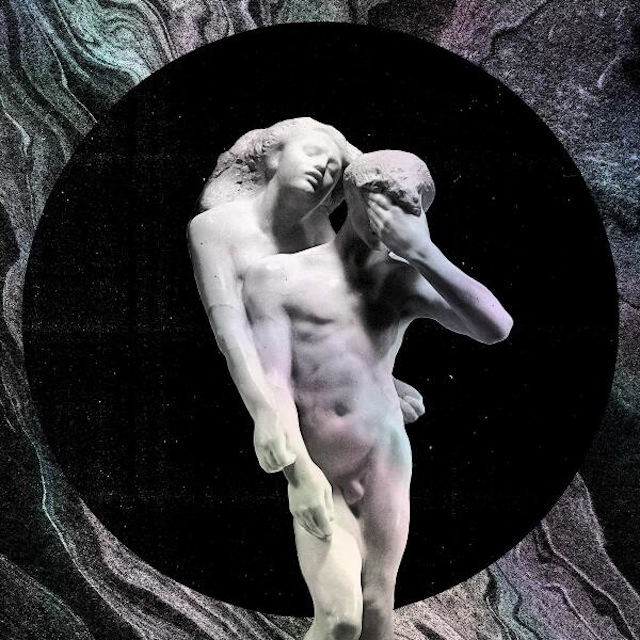 It’s more or less a week that I’m listening constantly to Reflektor, Arcade Fire‘s last issue. And I’m doing this cause it’s been almost said everything intelligent-like on this, especially considering the strong attention all the scene has given to each anticipation the Canadian band has spread through all sources. From my side, I want to share just a few words about what I think of and the feelings this album is giving to me. Right now, i’m still listening to it in order to be part of this and spread the real feeling out. First of all, my congratulation goes to the strong effort and the special marketing attention that Merge Records is been able to offer: a catwalk with no cats, an exhausting wait. But in the end, I don’t mind the wait and finally here comes the Arcade Fire‘s masterpiece: Reflektor. Going straight to the point, Reflektor is a wow record, and now i’m totally addicted to it. Since the title track Reflektor, the turning point is clear and outstanding. Cleverly it’s not just a breakthrough in AF’s production, it’s more an evolution in their path. The lines which Butler and Chassagne, who are married, sing are sophisticated, well balanced and perfectly integrated onto a new context where David Bowie, one of Arcade Fire’s first and biggest fans, has taken a part with a quick and intense cameo just like coming out from 1975, Fame style. Going ahead, it’s notable the groove of We Exist as well as the reggae style in Flashbulbes Eyes and the haitian drumming of Here Comes The Night Time. AF don’t play any up&down rock’n’roll hit but with Normal Person they’re so good in playing it, it’s not the fastest lap – just for comparing it with a race – neither the victory lap but for sure it’s the one without which it’s impossible to get the top step of the podium. The new co-producer – James Murphy of LCD Soundsystem – interacts and plays all along AF’s production making sense to all the new structures the band adds to the old, simple and effective ones easily recognizable in You Already Know, when approaching the end of the first half of this monumental project: 1 band, 2 albums, many sounds and feelings. Last but not least, Joan Of Arc reminds all the force of the early punk rock melodies, here Chassagne’s voice is so Blondie style with a french touch that only Canadian girls can give to. Impressive, this is just the first part of the whole work and – believe me – this is a superior record just as it is until now. A new album, a new theme, new the swing too, definitely a new “thing” starts with disc two which moves its steps from and around the Greek myth of Eurydice – the rapture, the separation and the reunion of the nymph, Eurydice, with his musician Orpheus. All starts again from Here Comes The Nigh Time II, clothed in a new look. In the distance an intense drumming introduces Awful Sound (Oh Eurydice) which basically captures a Pink Floyd mood for later on coming the duo suite to the end with It’s Never Over (Oh Orpheus), the funk version of the myth sung by Eurydice-Chassagne for his Orpheus-Butler. 75 minutes after the beginning you get the end of this great piece of art among big themes like life, mortality and the romantic love which is a dominant theme like the love between music and the listener who simply I am.